Think fast! 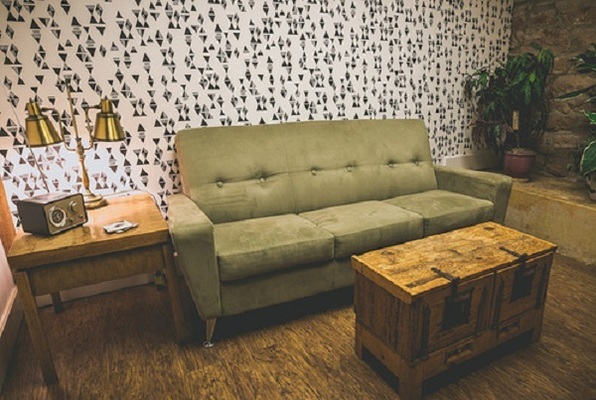 Enigma Escape Rooms are live-action, interactive puzzles that take place inside a locked room. 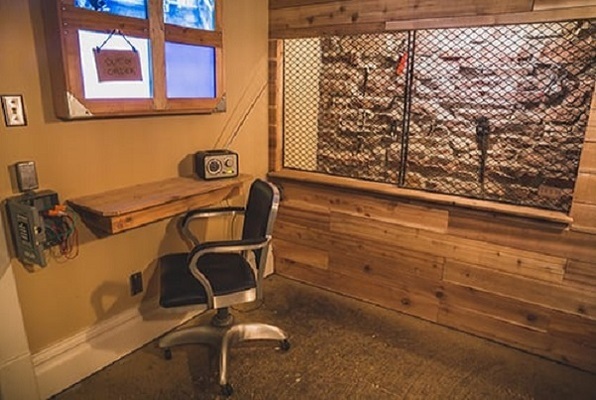 You will be locked inside one of our uniquely themed rooms and challenged to escape in under 60 minutes. Use teamwork and ingenuity to find the hidden clues, solve the puzzles, and get out before your time runs out. Find the schematics for a cutting-edge technology and escape! Retrace the professor's steps to find out how he managed to escape! So smart. So challenging. So fun! The puzzles were incredibly clever and well thought out, and the twists and turns and "aha!" moments were so satisfying. The production value is top-notch. You have to experience this for yourself! Do it! I wanted to do something fun with a group of friends for my birthday! We invited our closest friends and had so much fun!!! We came very close but were unable to escape. Our group spent the rest of the evening talking about doing it again somewhere and how much fun we had! I would recommend this for anyone! We have gone multiple times and it makes an exciting and enjoyable date night. Took us two times to beat part 2 and the man who works there was rooting for us. I highly recommend this facility. The puzzles are hard but engaging and you will leave feeling very proud of yourself if you do escape. Went with my colleagues to Missing Scientist Part 11 and escaped in 28 minutes. Super fun team building activity! I was somewhat surprised by how good some of my team members were at some of the puzzles (not that they were good, but who was good at what) and it was awesome for all of us to shine in our own way! This was an excellent experience and something so unique and different for my birthday. Everyone had puzzles to solve the entire time to get us out! Everyone should do this and we can't wait to do it again! If you are looking for something fun to do as a group and tired of bowling, laser tag etc. you have to give this a try! It's pretty challenging and makes you "think" in order to find the clues to escape the room.